Let ‘Barn and Country Catering’ join you and make your special day even better with our delicious wedding catering services! We provide extraordinary catering options and top quality friendly service. We will ensure that every aspect of your wedding’s meal planning, preparation, and delivery runs smoothly and that your experience is better than you ever imagined! 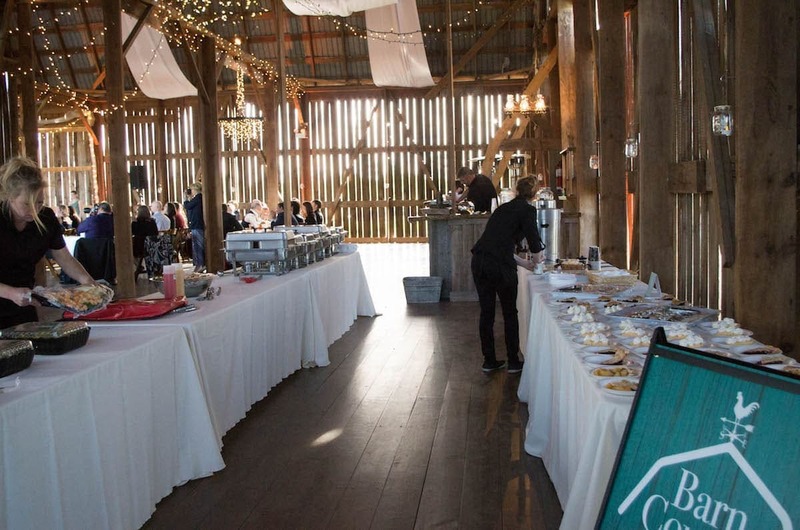 In this video you can see a few quick glances of what a Barn and Country Catering wedding event will look like. Notice the attention to detail. We take tremendous pride in being a vital part of your wedding day, this includes our care, our spirit, our poise… And then there’s the food!!! 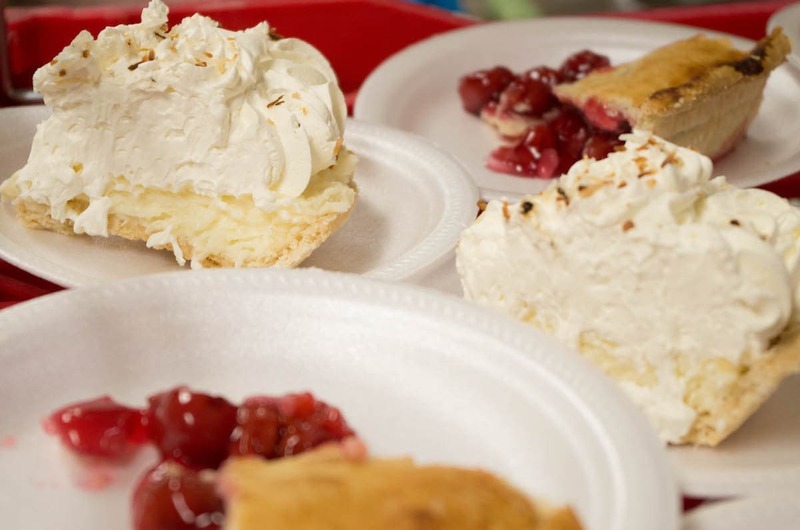 The catering for your wedding is about more than just the food itself. There’s the arrangement, temperature, speed of service, selection, and more. There’s so many factors that go beyond the menu. We assure every aspect of our wedding catering services is another value added memory to the happiest day of your life. Please contact us for Late Night Menu’s, Appetizer selections, and Dessert options. 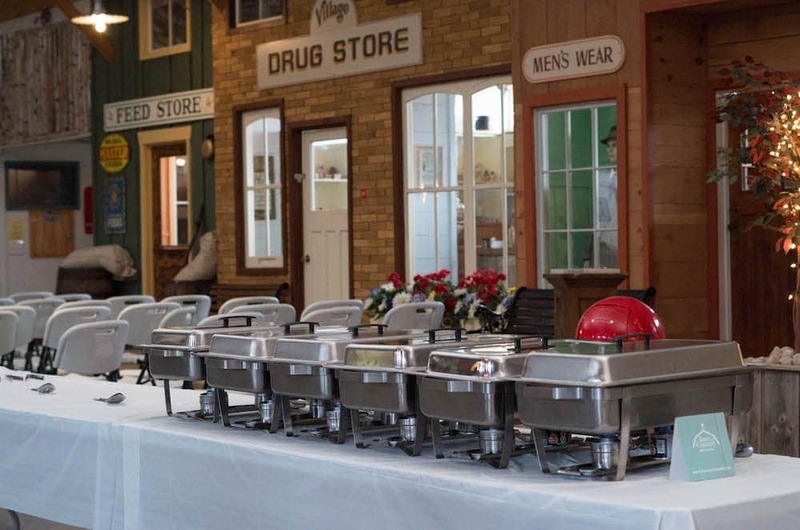 If you have any questions regarding our wedding catering services, please give us a call or send a message. We understand there’s a lot of preparation involved in planning your wedding. If we can clarify anything or do anything extra to help make your day easier – Let us know. 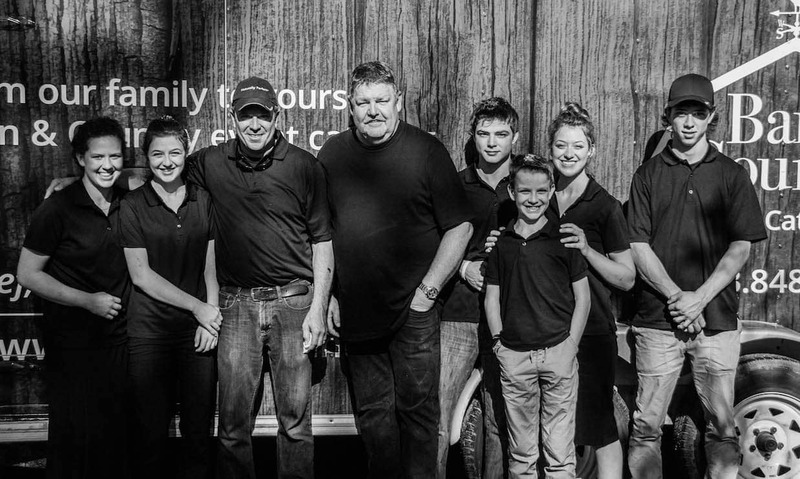 We pride ourselves on being a family business that works perfectly within your timeline and budget. Proudly serving Hastings County, Belleville, Picton & Prince Edward County areas.